The built-in electric filter of this system provides ultra effective filtration for dust extraction. 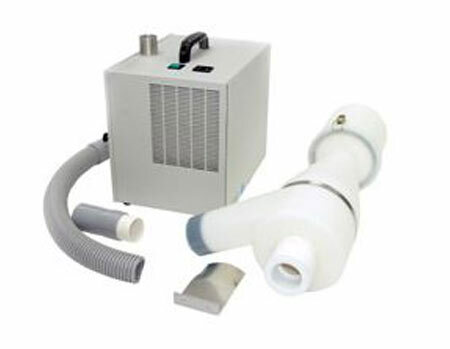 This self-contained system is clean and easy-to-use and includes an extended vacuum hose and necessary fittings. The accumulator separates dust from debris and is ideal for reclaiming precious metals. Both the EGX-350 and EGX-30A come with vacuum duct and vacuum hose to function with the vacuum.